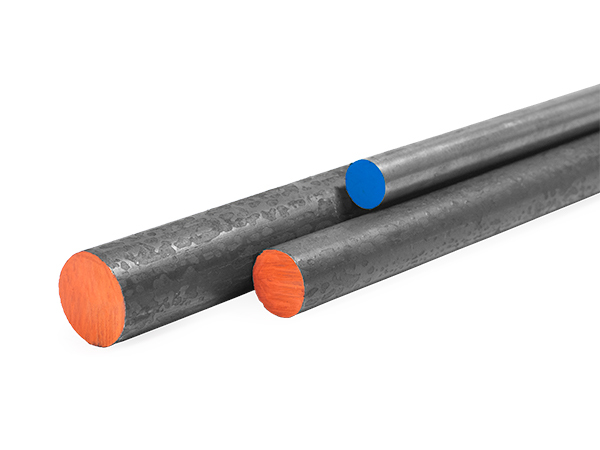 Hot Rolled and Cold Rolled Round Bar | Steel Supply, L.P.
Steel Supply, L.P. has one of the largest inventories in Texas of both hot rolled and cold rolled rounds. These are also called round bar or steel rods. Steel Supply, L.P. now offers these pre-cut pieces of hot rolled round bar and cold rolled round bar, in both 4' and 7'8" lengths that can be economically shipped anywhere in the US by UPS! Size represents the nominal diameter of the round bar. Material is the method of manufacture, either hot rolled or cold rolled.